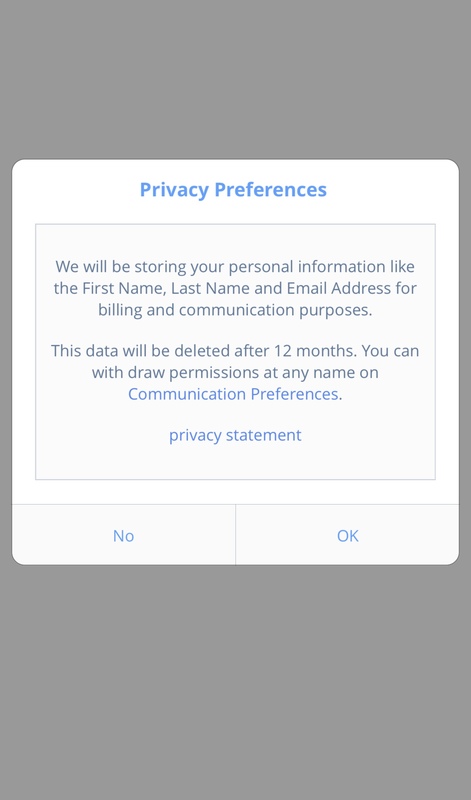 This component provides an easy way to notify the users about privacy policies and enable them to be GDPR compliant. 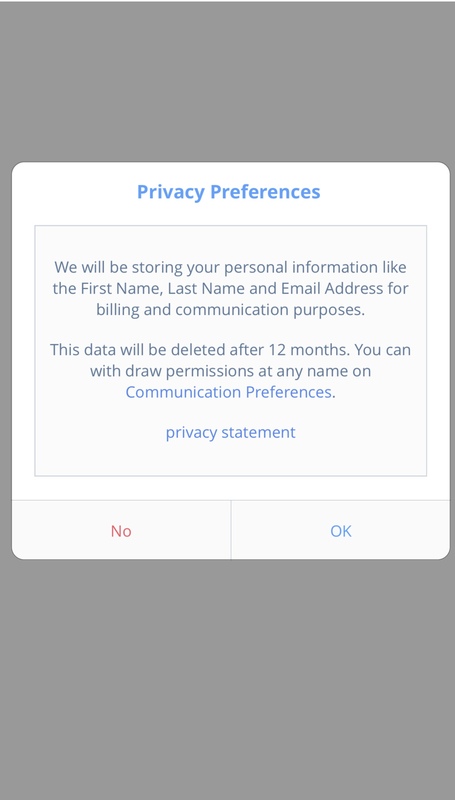 It is used to inform the user about certain actions (eg. storing of data) and then ask for approval.